Rachel Woods is currently a leadership coach to women from 15 countries throughout the world. She is a popular speaker at women’s events and conferences. Contact us to schedule Rachel as a guest speaker at your next women’s conference, event or retreat. In 2014, Rachel Woods launched an international coaching program in partnership with WDN, utilizing Leadership Trek, authored by Rachel Woods and Dr. Mitchell Neubert. Rachel coaches select women from around the world through this leadership transformation system. Participants are from Tunisia, Russia, Moldova, Guatemala, Nicaragua, Nigeria, Zimbabwe, Albania, St. Vincent & the Grenadines, Grenada, Bangladesh, India, Turkey, Georgia, Uganda and more…. LTREK® was proud to partner with the Women’s Democracy Network, a division of the International Republican Institute, in collaboration with the United Nations Democracy Fund (UNDEF) to launch four leadership schools. Georgia, Guatemala, Cameroon and Bangladesh. Here is the news story about the first training session that was held in Washington, D.C. After writing the manual for the Women’s Leadership Schools, LTrek Founder & CEO, Rachel Woods, trained women who would go back to their respective countries as WDN Program Managers. 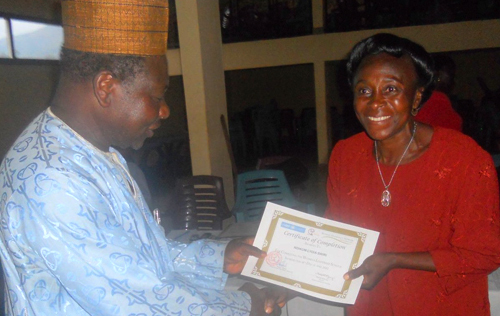 WDN Launches Women Leadership Schools Initiative. 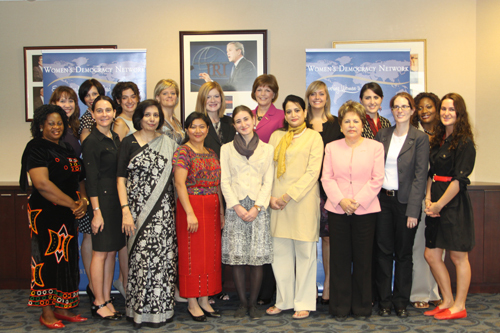 Today, the WDN Leadership Schools have spread to 14 countries around the world. 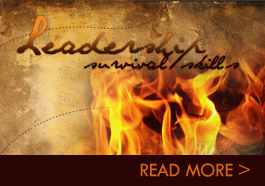 Visit www.WDN.org for updates to this leadership program.